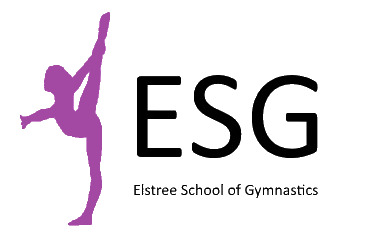 Our aim here at ESG is to offer a wide variety of classes to better enable people to participate and fulfil their potential in gymnastics. Our preschool and recreational classes provide children of all ages with a fun, safe environment to develop their gymnastics skills. Our teen and adult classes provide a more relaxed setting for older gymnasts to get in to or back in to a sport they love. 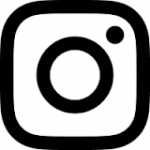 Finally, our squad and display classes offer a higher level of training for talented and committed gymnasts who wish to pursue a more competitive pathway. If you’re interested in any of our classes please click here to be added to our waiting list. Gymnastics is a fantastic sport for developing key motor skills such as balance, coordination, strength and flexibility. Preschool gymnastics classes can also help develop a childs concentration, discipline and social skills, all whilst having fun! Gymnastics also keeps you fit and active. Health professionals say that a lack of physical activity can put young children at risk of various health problems including weight gain, diabetes, high blood pressure and other heart problems. Engaging in regular physical activity can increase life expectancy, boost self confidence and improve psychological well-being . The World Health Organisation suggest children should be active for at least 1 hour a day, so why not make a start with gymnastics! The answer is simple, ESG are affiliated with the British Gymnastic Association. ESG classes are all run by qualified gymnastics coaches and we are extremely enthusiastic about what we do. All ESG coaches are fully DBS checked and first aid qualified. Take a look below to see what parents are saying about ESG ! My boys LOVE Jumptastics. Aged 3 & 1yrs it's so perfect for them. Everyday after school my 3yr old asks......is it gymnastics today? Fantastic class, the 4 year old twins I look after loved it!!! Lindsey and Gemma are very good with the kids!!! Fantastic class! Son and niece loved it. Great equipment. Good mixture of free play and structure.